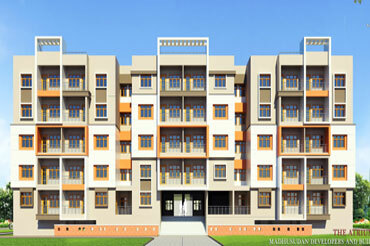 Madhusudan Builders & Developers Pvt. Ltd.
We are really happy with the environment of Campus. 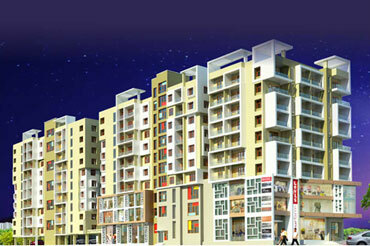 Amenities such as Club House ,Children, Park & Temple gives us immense pleasure and ease. Happy to associate with Madhusudan Builders. Their service and puntuality is remarkable. 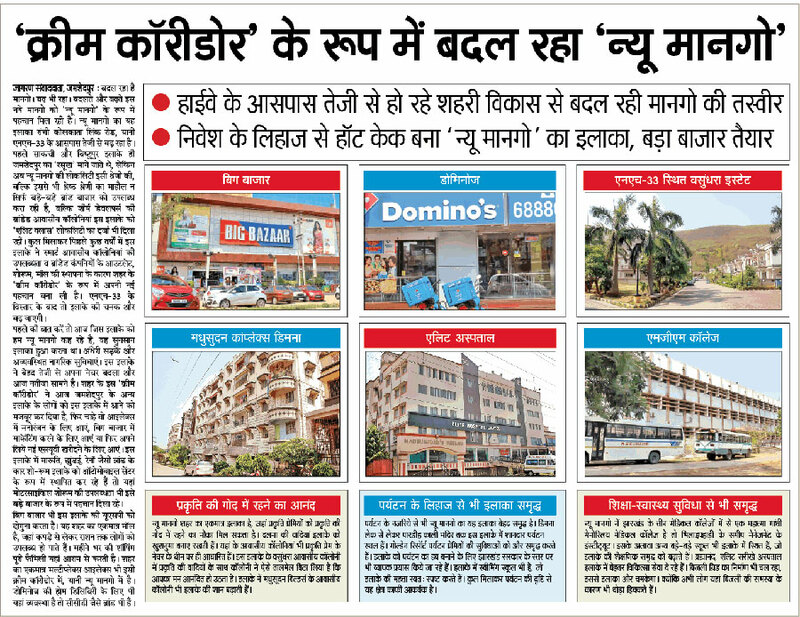 I am very happy to associated with Madhusudan Builders. It has best reputation in market for quality delivery on time. I would recommend to own a home with this company. We are really happy with the environment of Campus. 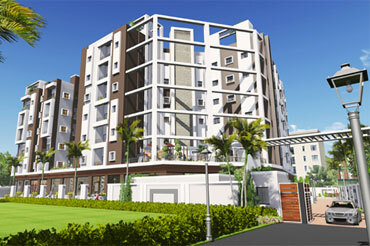 Amenities such as Club House ,Children Park & Temple gives us immense pleasure and ease. Owning a home or a shop is often someone’s hard earned dream. 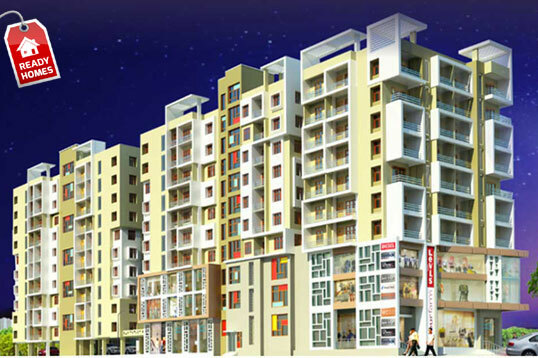 Madhusudan Builders, an award winning housing and commercial real estate Development Company.